The body of a 40-year-old person has been discovered last evening (05) inside a well in Eechchan Kulam in Vavuniya. 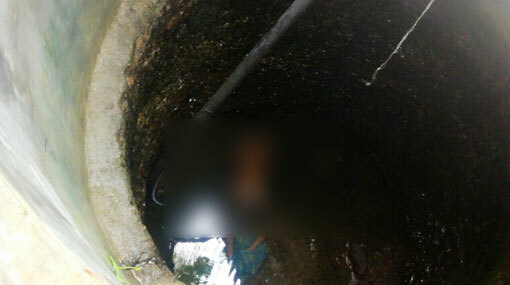 According to Eechchan Kulam Police, the mother of the deceased had informed the police regarding the body of her son, which she had discovered inside the well while searching for him. The body has been sent over to the Vavuniya Hospital for the postmortem examination, the police said. Echchan Kulam Police is conducting further investigations regarding the incident.